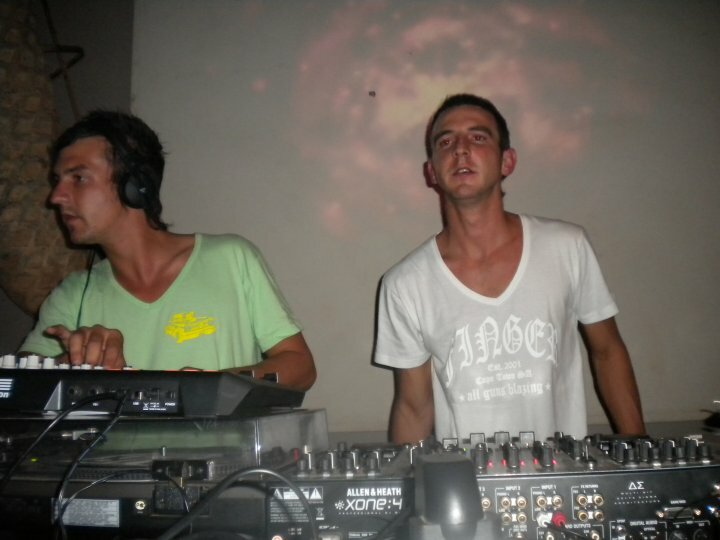 Introduced to the dance scene in 2003, brothers Craig (DJ Craig Placid) and Grant van Rensburg started out playing tech house at a variety of small venues in Johannesburg. 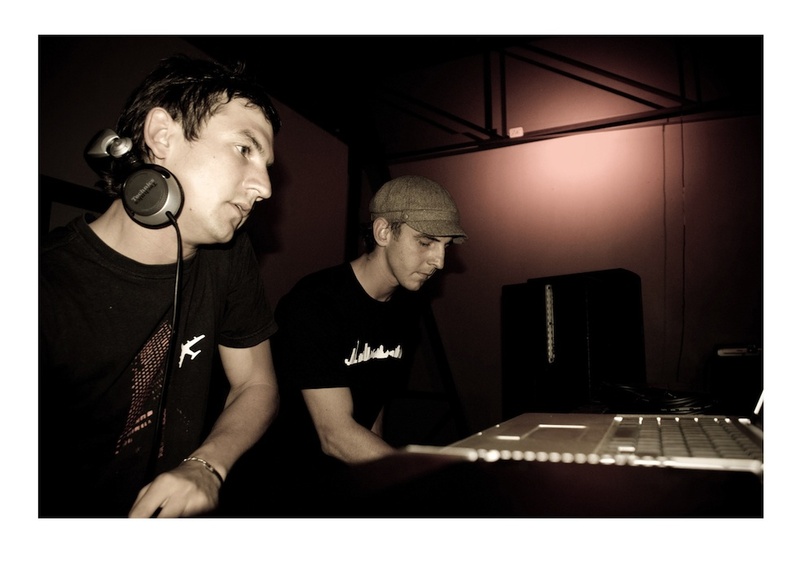 Growing increasingly disenchanted with the stagnant house scene, and battling their own divergent opinions on music, they found their inspiration once again after a trip to Berlin in Feb 2007 and gravitated toward the underground techno sound which is such a hallmark of the city. 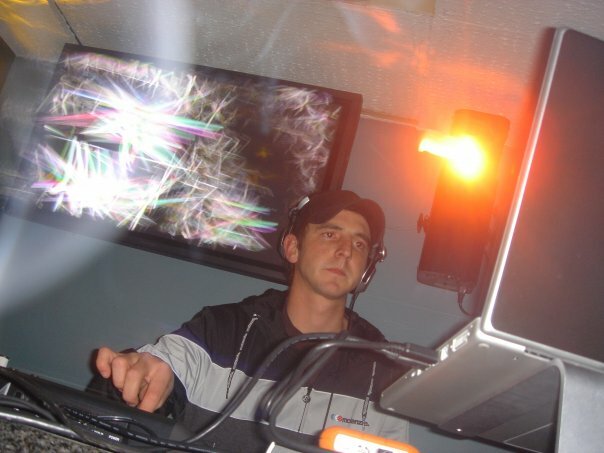 2007 was a big year for these young djs with gigs at FuCha Gathering, Carfax and Killer Robot as they continued to champion their love of cutting edge electronic music. 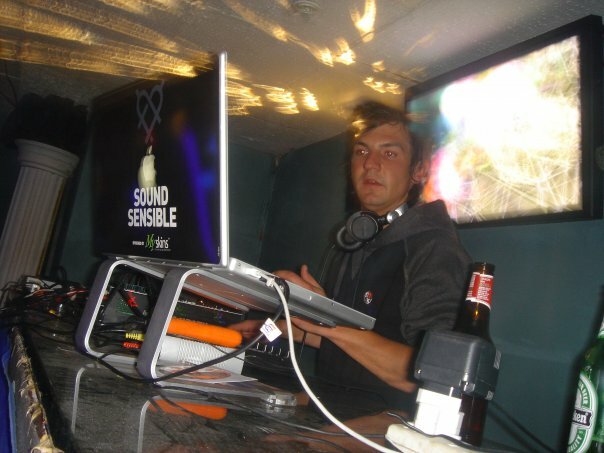 2008 they took the leap into the digital revolution and started playing off Ableton Live,Which changed their whole perspective of their Dj’ing performance, and with this change they decided to create “Sound Sensible”. Together they’ve built a reputation for playing cutting edge dance music, not usually heard on SA’s dance floors. Not afraid to champion the deeper side and more intricate sounds they have earned the respect of South Africa’s more discerning music lovers. 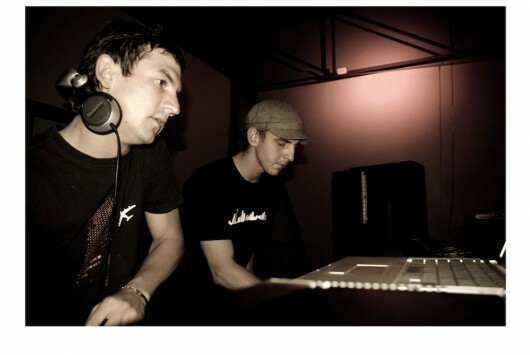 As a result of their dedication to their unique music – Sound Sensible have not only had major success as a DJ duo, but also perform live compositions. Using touches of their own productions mixed with digital records they create a truly unique DJ experience. With gigs at Killer Robot, H20, Rustlers Valley, Fu-cha Gatherings, Earthdance Cape Town, Teknotribe to name but a few, Sound Sensible are more then just popular DJ’s, they are forging new ground and flying the flag for South Africa’s underground dance scene.